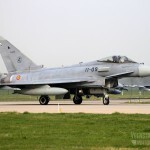 Supplied article and photography covering Frisian Flag 2014 exercises at Leeuwarden Airbase. 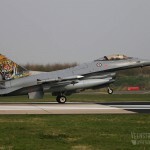 The Aviationist is an aviation news blog written by David Cenciotti, an Italian aviation reporter who has worked with Wired magazine, Gizmodo, Bussiness Insider and various other international publications on aviation related reporting. 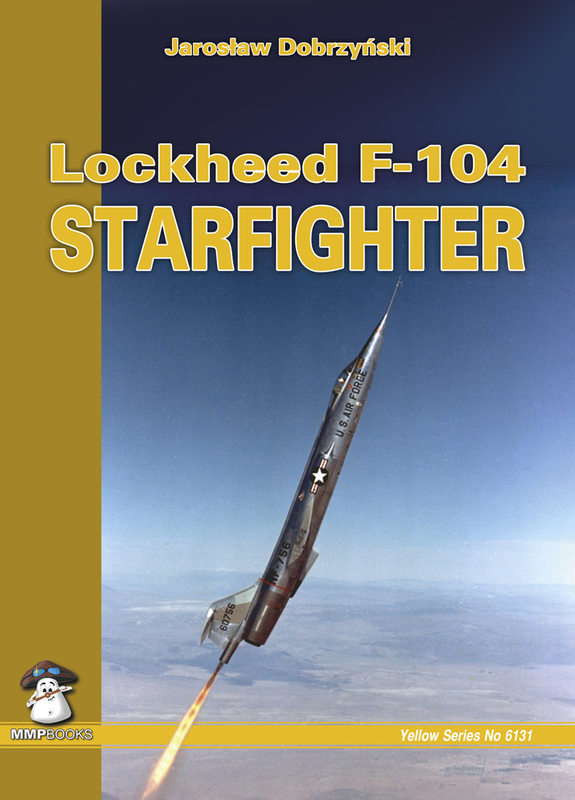 Provided all of the illustrations for the 2015 MMP / Stratus Publishing publication “Lockheed F-104 Starfighter”. 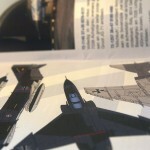 Cover illustraion of a F-4J Phantom on Orion Books “Scream of Eagles” publication. 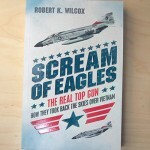 Cover work for “Scream of Eagles” by author Robert K. Wilcox (first published in 1990). 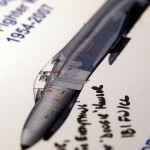 Featured is our F-4 Phantom profile. 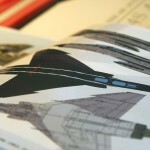 This particular printrun was published in 2011 by Orion Books, a UK based publisher. 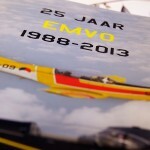 Close up of the title page of the EMVO 25th Anniversary book we contributed illustrations to. 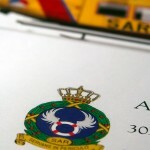 Publication for the Elementaire Militaire Vlieg Opleiding (EMVO) the flight training school for the RNLAF. 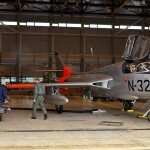 Featured are the RNLAF PC-7 Pilatus trainers with serial numbers L-09 and L-11. 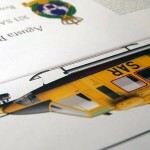 This was published in 2013 and is an inhouse publication. 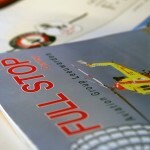 Over the past few issues we have contributed illustrations to Full Stop magazine, a publication of Aviation Group Leeuwarden. 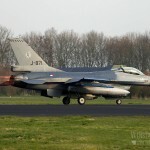 Full Stop magazines audience are aviation enthousiasts in the Northern part of The Netherlands. 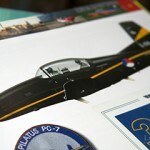 Illustration printed on trailer, Photo by kind permission of Henk Ploegstra. 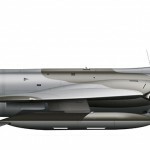 For the DHHF we produced illustrations of both their Hawker Hunter aircraft, prints featuring these aircraft are given to people who have flown on these machines and have been printed on a trailer used to support the aircraft. 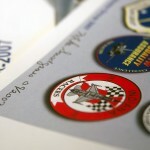 A print designed and printed for 303rd SAR Squadron. 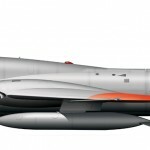 For the 181st Fighter Wing of the Indiana ANG we designed a illustration of their F-4E Phantom and F-16C Falcon aircraft. 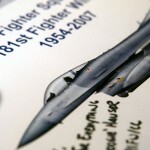 Prints of this illustration were given to members of the Wing in 2007. 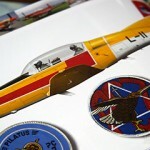 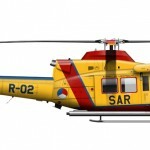 Through our publisher, AviationGraphic.com owned by Ugo Crisponi, we have sold prints to hundreds of consumers all over the world. 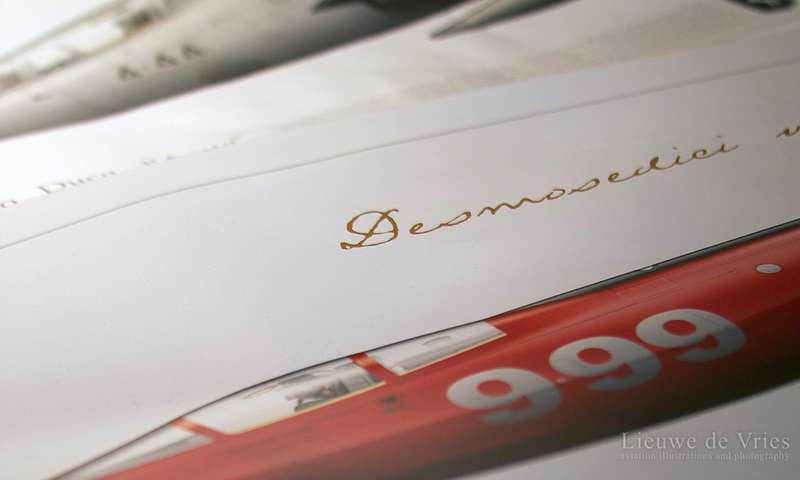 Printed on high quality paper with modern printing methods in attractive sizes our prints offer collectors excellent value for money and are a great aviation themed addition to any interior.